Best class genuine leather is used to make the outer part of Black Shearling Jacket. Black exotic color has made it unforgettable. Front asymmetrical style is looking iconic. Zip is used for the opening and closing of the grab. Long sleeves are in smarter look. 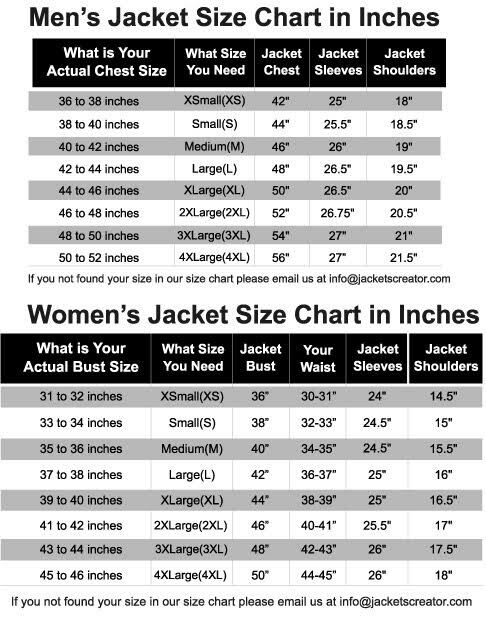 The Fur Lined Jacket has two vertical side waist zipper pockets and two horizontal zipper pockets. The beautiful garment has zipper cuffs and buckle belt at both sides. Internal shearling lining is given in Black Asymmetrical Jacket for more comforts. Fur lapel collar has made it extravagant.